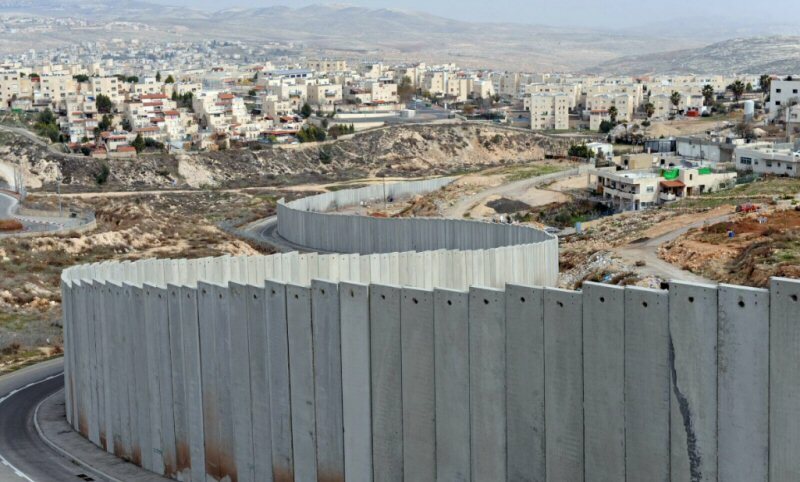 The Interconnector is explicitly defined as enabling ‘multi-directional’ and ‘bi-directional transmission of electricity’, thus directly connecting Europe and the illegal Israeli settlements. Israel plans to use the Interconnector to export to Europe electricity produced from its controversial gas discoveries. Alongside the EuroAsia Interconnector, a subsea ultra high speed fiber-optic cable system will be laid to connect Israel, at one end, and Spain at the other, passing through Cyprus, Greece, Italy and France. The integration of the so-called Quantum cable in the EuroAsia Interconnector project was agreed at a Greece-Cyprus-Israel trilateral summit in June 2017 at a cost of $200 million and expected to go live in 2020. Laying of the Quantum cable will mean that 60% of the world’s internet traffic – between Europe and Asia – will pass through Israel, raising serious concerns on security and civil rights. The Israeli media recently revealed the deep involvement of Israel’s cyber-spying technology in helping “world dictators hunt dissidents and gays”. An Israeli company, with full protection from the Israeli government, is accused of enabling the Saudi regime’s tracking of dissident journalist Jamal Khashoggi, eventually leading to his brutal murder. Construction of the EuroAsia Interconnector is expected to start in June 2019 and end in December 2023. Opinion/Analysis 02/15/19 Ilhan Omar: Anti-Semitism? Or Fear of Open Debate on Israel?